Home Beaumont and Beasley Available Now On Wattpad–Crockett & Crane! I've been teasing this for a long time now, and people were probably starting to think I would never actually post it. BWA-HA!! My brilliant plan to lull you into a false sense of security has succeeded! Behold, my fiendish creation! In the year 1820, monster hunter Ichabod Crane searched for a mysterious creature called the Headless Horseman. His quest ended in an embarrassing failure that marked his family with disgrace for generations. 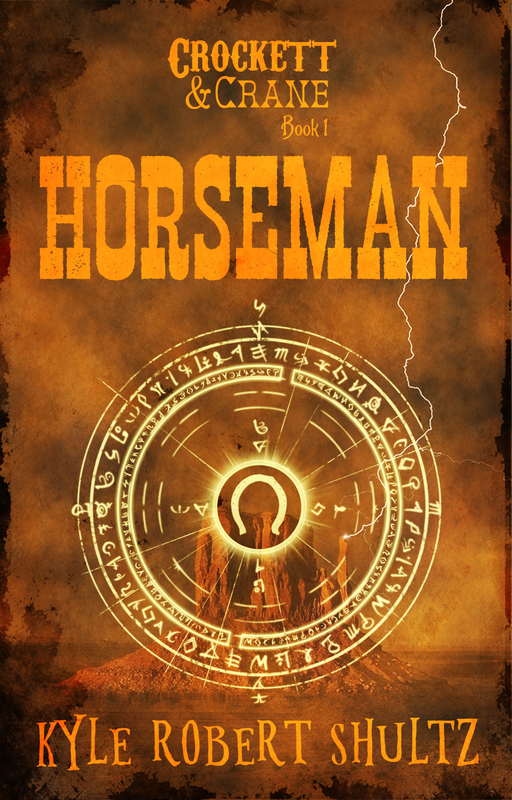 Now, in 1891, his descendant Todd Crane is determined to prove that the Horseman is real. There's just one problem–Todd is a professional con artist and a seller of unlicensed magic potions. This puts him on the wrong side of the law and right in the crosshairs of US Marshal Amy Crockett. Visit a Wild West where centaurs wear six-shooters and monsters roam the plains. Welcome to the United States of Neverica. 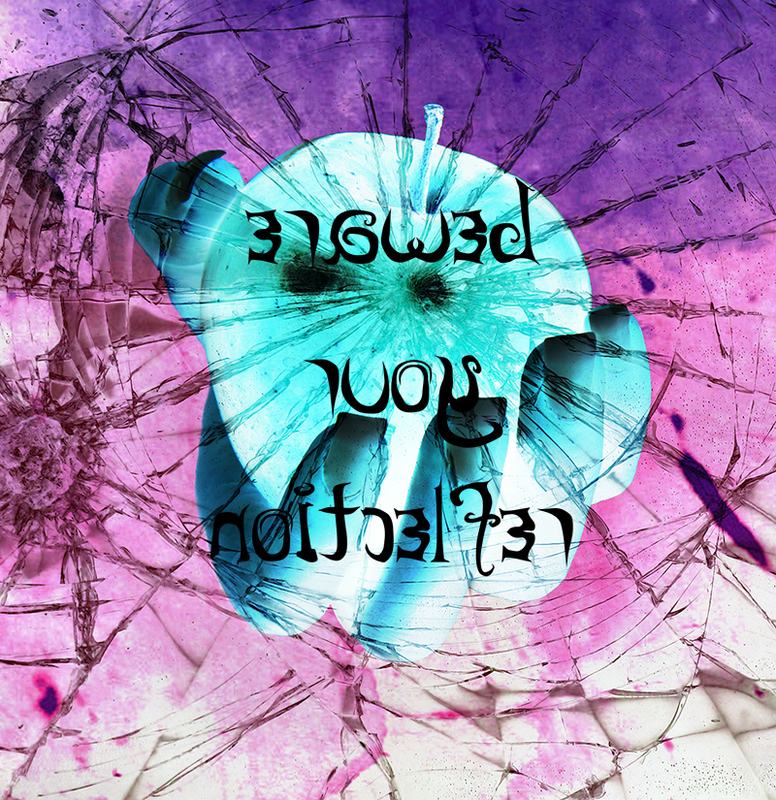 Click here to read the first installment of the story on Wattpad! I'm excited to return to this fiction platform after a long absence. Wattpad was one of the places where I shared my early drafts of The Beast of Talesend, and I'm very grateful for the encouraging feedback I got from the community. Sharp-eyed readers of The Tomb of the Sea Witch will have noticed a reference to some of the other lands in the alternate reality of Beaumont and Beasley–the world I like to call “The Afterverse.” Among the continents mentioned were North and South Neverica. South Neverica is actually Neverland, and will eventually feature in a book once I expand that free short story for my newsletter subscribers into something bigger. North Neverica contains the United States of Neverica, and is the setting for Crockett and Crane. I'll be interested to hear what people think of this story as it goes along. (My plan is to release a chapter every Monday.) It's been fun so far to write in a very different realm from the B&B series while still maintaining the continuity of a shared universe. Todd and Amy have a Nick Wilde/Judy Hopps dynamic going on that I think readers will enjoy. Also, while Crockett and Crane stands completely on its own and is accessible to readers with no knowledge of Beaumont and Beasley, there will be fun surprises along the way for B&B fans. How exciting! I can hardly wait to read it! Thank you!! 😊 Hope you enjoy! LOL, no problem! XD Very glad to hear you’re liking it so far! Without getting too spoilery, I will say this–there will be a very rewarding surprise for B&B fans who keep up with this story. Also, I’m introducing some additional characters in Chapter 2 that I think you’ll really like. But, you don’t *have* to keep up every week–I’ll be publishing it in Kindle and paperback versions once it’s finished so that the non-Wattpadders can enjoy it as well. I’m also plugging away at the other projects too. Lots more announcements to come. Wattpad is just one of several ways I’m trying to expand my platform these days. WOW. :O I AM SO EXCITED. So let me explain: Basically my two favorite real time-periods to enjoy in book/movie form are 1920s and Westerns. (Medieval fantasy is my favorite, but not *real* medieval because some yuck.) So. . . B&B is ’20s and this is A WESTERN. I LOVE WESTERNS!! I’ve seen… a ton of them. And I’ve always wanted to read one, AND THIS IS A FANTASY WESTERN. I was excited already and then…: “Visit a Wild West where centaurs wear six-shooters and monsters roam the plains.” <– THIS IS SO COOL. I’m so happy to hear that!! 😀 I love Westerns too; I watch the classic ones all the time (The Virginian TV show is probably my favorite). This is a concept I’ve been mulling over for a looong time. Actually, back when I was in creative-anxiety meltdown over B&B, I tried reimagining it as a Western. That didn’t work out, but I couldn’t quite get the concept of mingling magic and Wild West stuff out of my head. So I played around with it until I found a way to weave it into the Afterverse alongside the European B&B stuff. It’s been really fun to write so far! Is that an 11th Doctor reference I spotted…? I’m embarrassed to say that I’m not sure. XD Which line is that? I’m having a mental block.